Our Chatbot conducts an interactive conversation with the Customer, and after collecting the necessary information - it can present an offer. In the course of communication we use data collected from social media. For the presentation of offers we use templates offered by the Facebook platform. You assign the Chatbot with tasks and it performs them, selling your products or providing information through Messenger. From now on, the Customer will not depend on whether your employees are available at a given moment. Sell your services and products via Messenger, on the website, and in the mobile application. The Chatbot does not sleep, it works constantly on increasing your sales. No more wasted time on waiting! Our Chatbot is never busy. 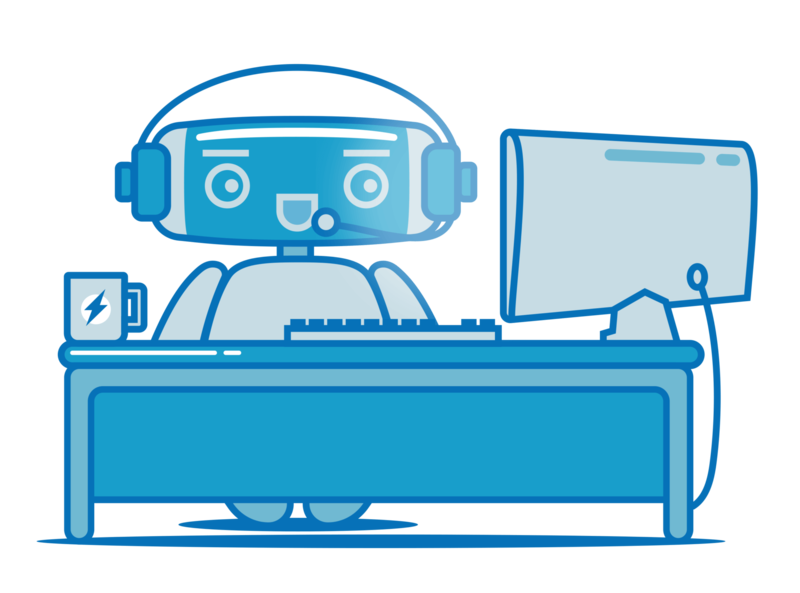 When working with our Chatbot you will not see messages telling you that all of the consultants are busy. It helps with solving your problems when it suits you. 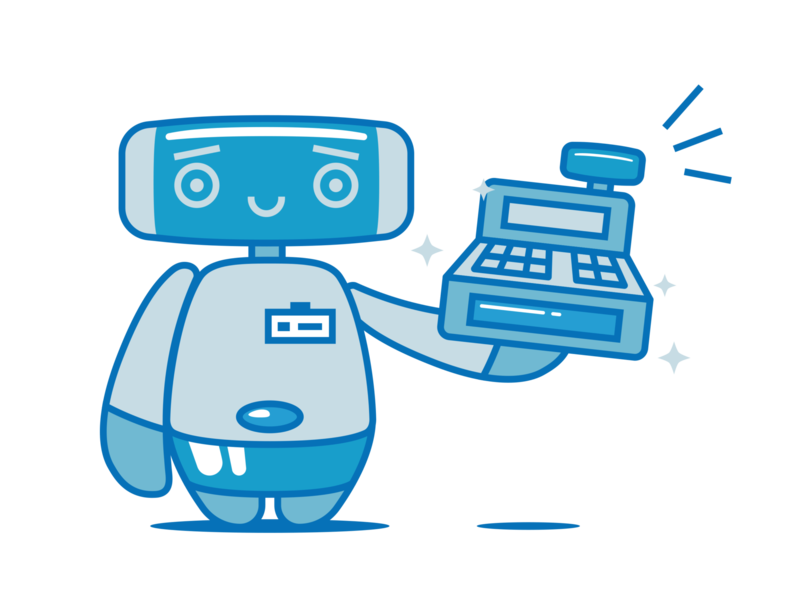 The Chatbot provides comprehensive customer service by answering questions, handling sales, receiving complaints, while you can focus on developing your business. 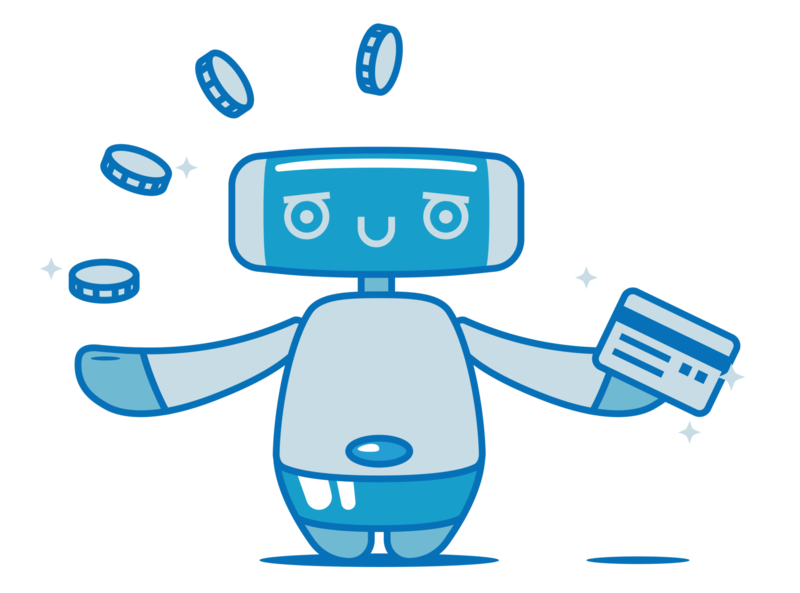 The Chatbot receives payments and obtains data in the secure WebView mode. Confidential data is not passed on to Facebook. Transactions are 100% safe. We support electronic payment systems. 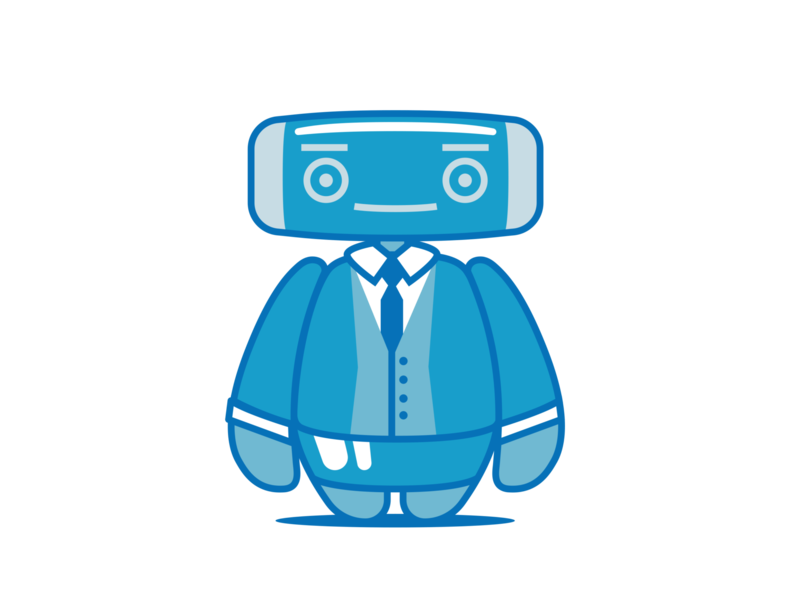 Try our Chatbot and find out how it can help in your business. The Chatbot learns from its experience. However, every business follows different rules and you know best what aspects it should pay attention to. Thanks to the panel you can train the Chatbot to acquire the data necessary to handle the Customer. The artificial intelligence it utilizes will result in it applying the effects of training in the future.